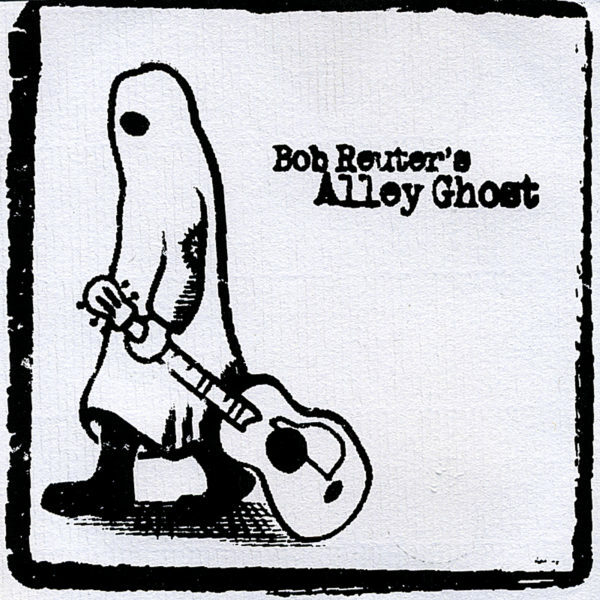 Bob Reuter’s Alley Ghost was born when Mat Wilson (Rum Drum Ramblers) began visiting infamous St. Louis artist and rock ‘n’ roller Bob Reuter in the hospital during recovery from a heart surgery. A friendship was formed over a love of gritty Americana and, upon Bob’s release from the hospital, a band was formed out of the Big Muddy family to record some of Bob’s songs and introduce them to a new generation. Featuring Kristo Baricevic on snare drum, Mat Wilson on guitar, Ryan Koenig of harmonica and banjolin, and Chris Powers on bass, these songs were recorded in Reuter’s kitchen on a reel-to-reel machine one hot summer day. Lo-fi but pure in heart, this collection is the beginning of Retuer’s late-in-life revival that culminated with his tragic death in 2013.